Windows hosting in India is recommended to websites that support Microsoft Windows NT or Microsoft Windows 2000. 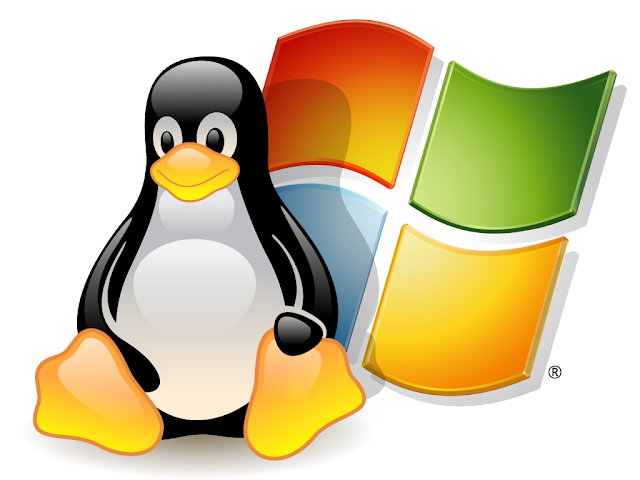 This hosting server is based on NT-based technology which works well with Microsoft Windows edition. Windows hosting is a definitely a good choice for businesses that want to maximize their website's performance on the internet. Customers’ that choose to go for this hosting platform will get proper assistance & customer support facility from the side of host provider mainly in the case of server down time, hardware maintenance, and issues related to site performance. The best thing about windows hosting is that it support a user-friendly interface, also help to save money.